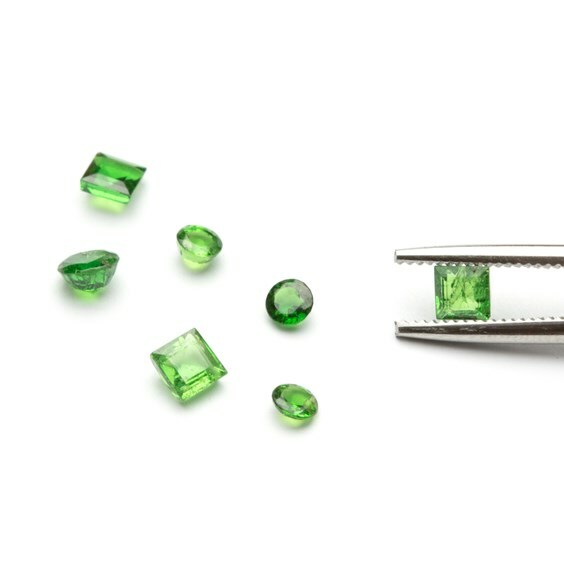 Tsavorite is the name given to emerald green garnets, it's vivid colour and great brilliance makes it a sought after stone. 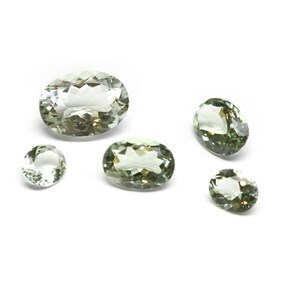 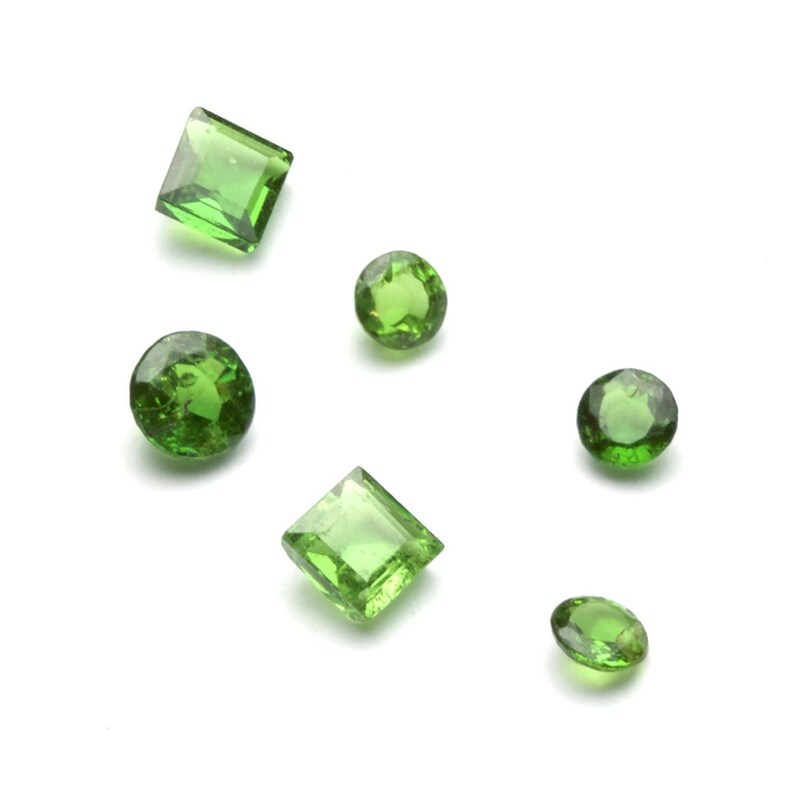 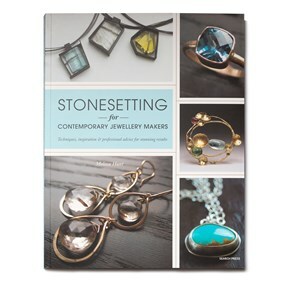 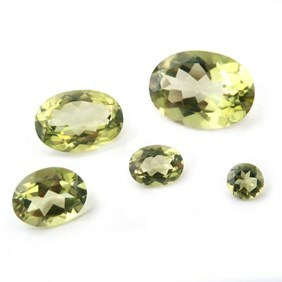 These gem quality stones have a colour range of spring green to an intense deep forest green. 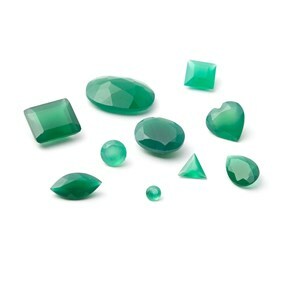 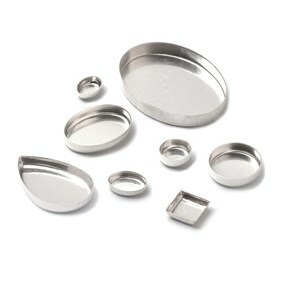 They also have a wonderful brilliance and their facets make them scintillate and shine.